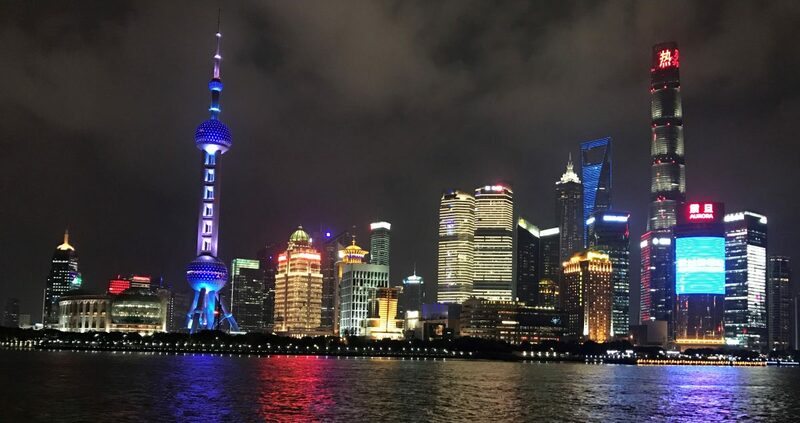 global awareness of what is occurring within Europe so we can plan on a much larger scale for long-term success. 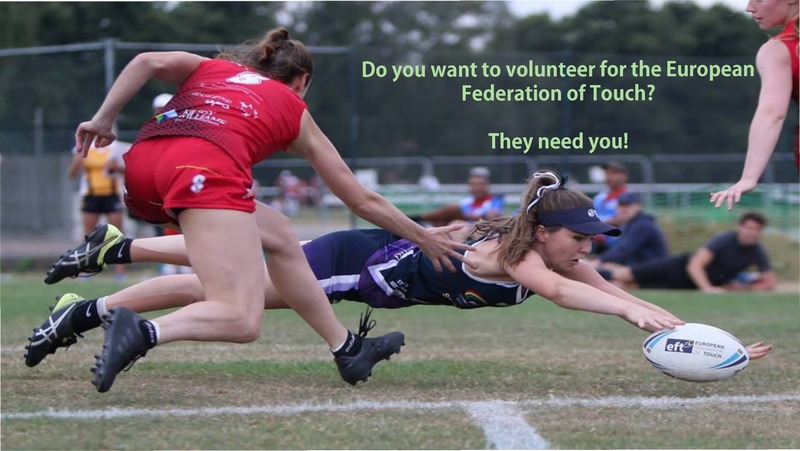 assistance where necessary to assist other NTA’s in their development and progression. 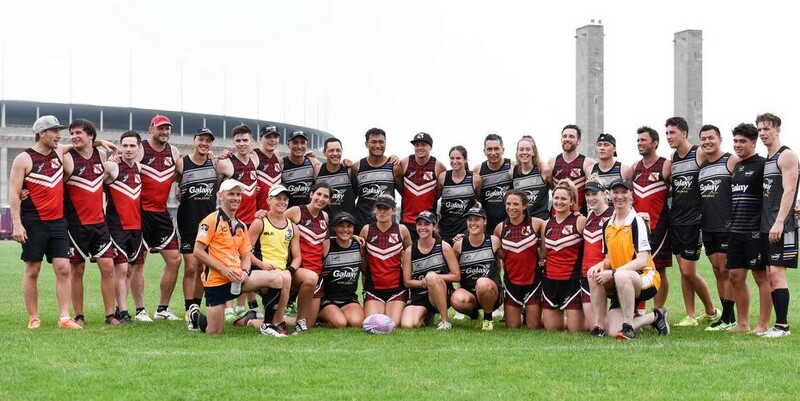 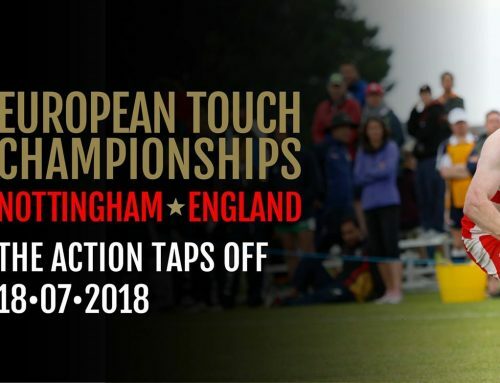 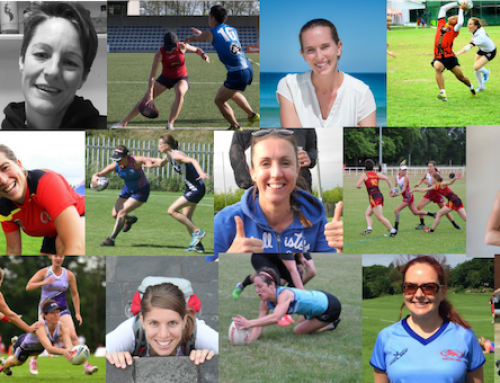 universality of a touch tournament – this tournament was full of enthusiasm, plenty of player referees and an excellent after party – just like Europe! 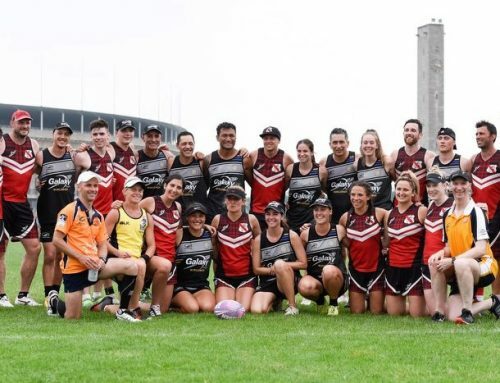 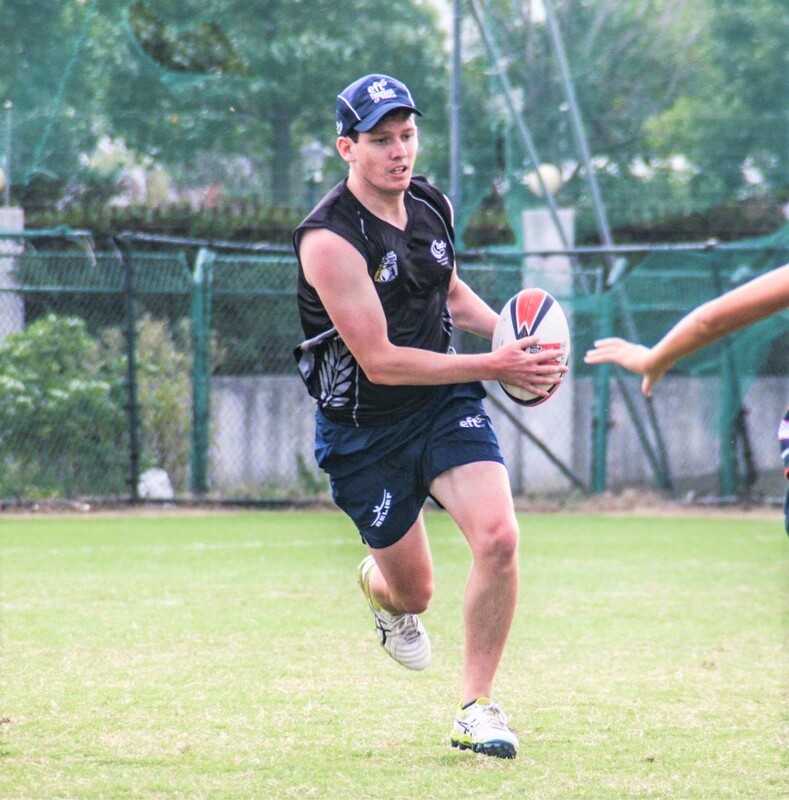 Touch in China is booming and it is very clear that they are going to be a force to be reckoned with at the 2019 Touch World Cup. 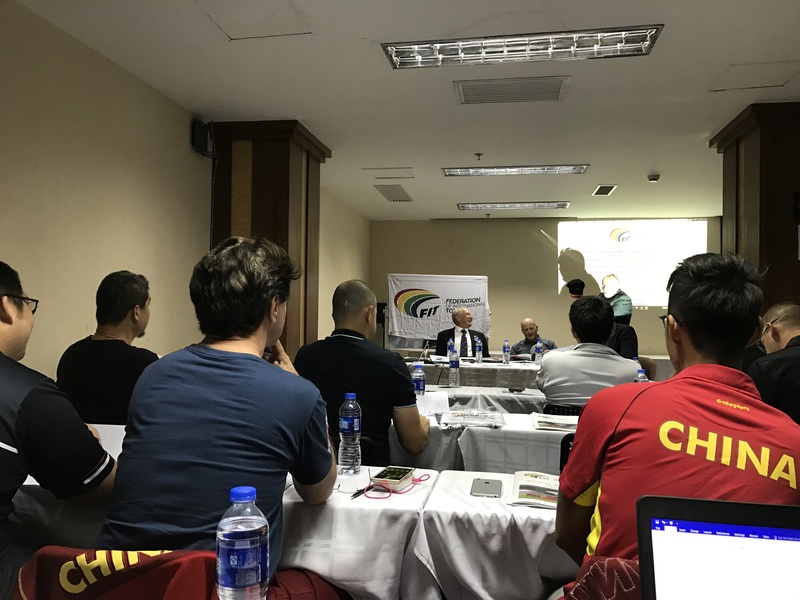 The hospitality of the China Touch Association and the Federation of International Touch was outstanding – it was an extremely valuable experience to be present in China for the 3 days, with some significant networking and progress made.